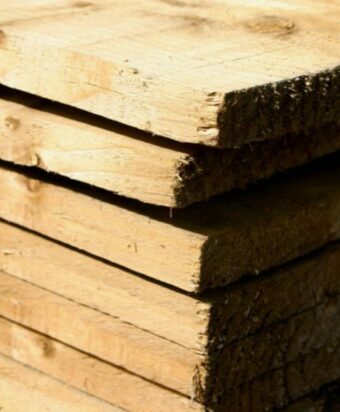 Selection of pressure treated timber panels, posts, trellis, lattice and fencing components. 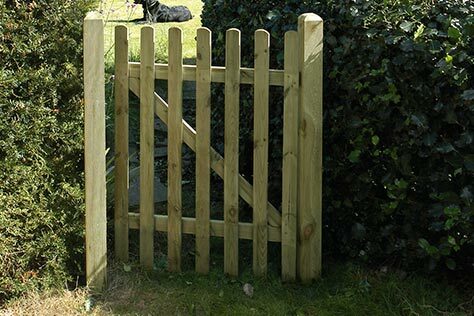 An extensive range of garden, entrance and field gates in various sizes. 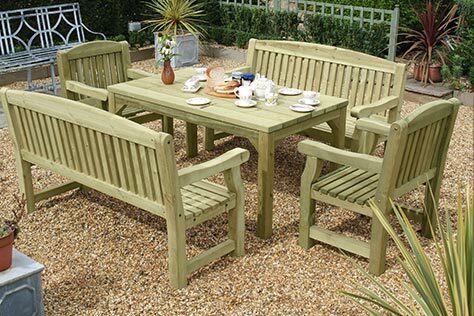 A vast selection of garden furniture, arches, pergolas and landscaping products. 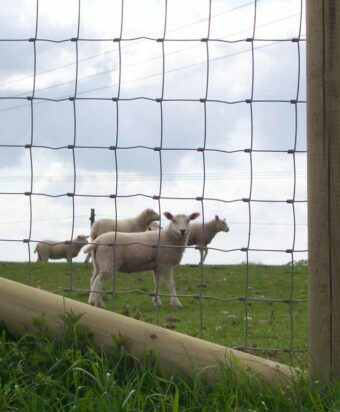 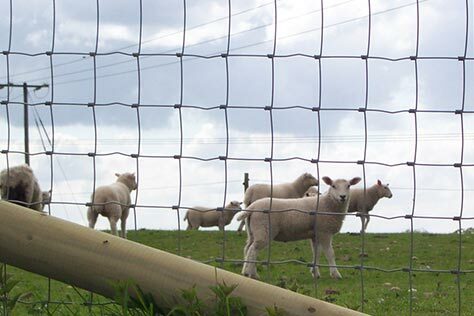 A range of wire and electric fencing and agricultural products. 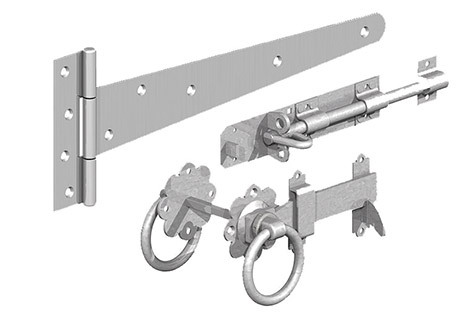 An extensive range of fittings and fixings available for all fencing requirements. 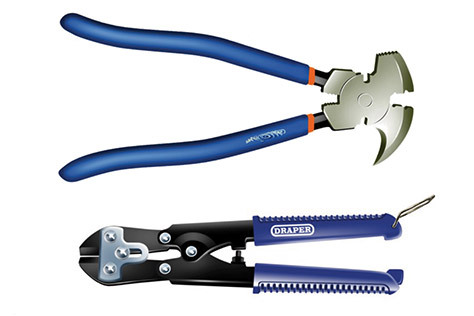 Equipment essentials for any fencing project. 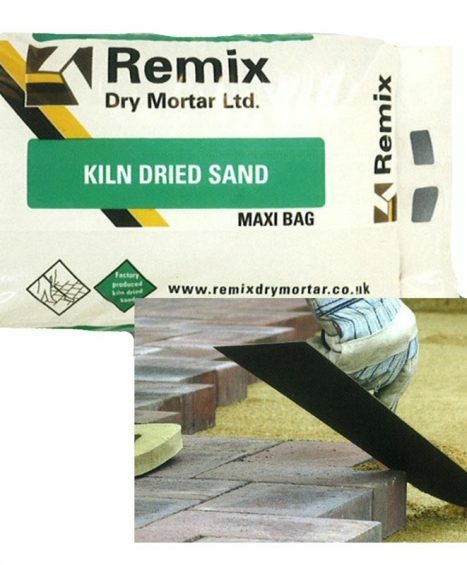 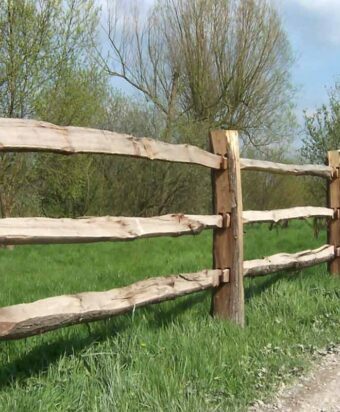 A selection of building materials for any fencing project. 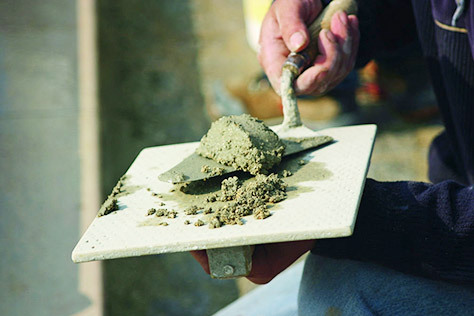 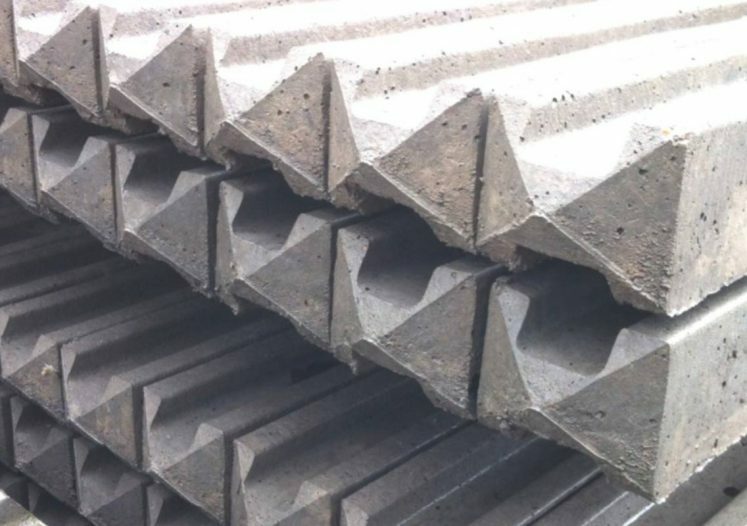 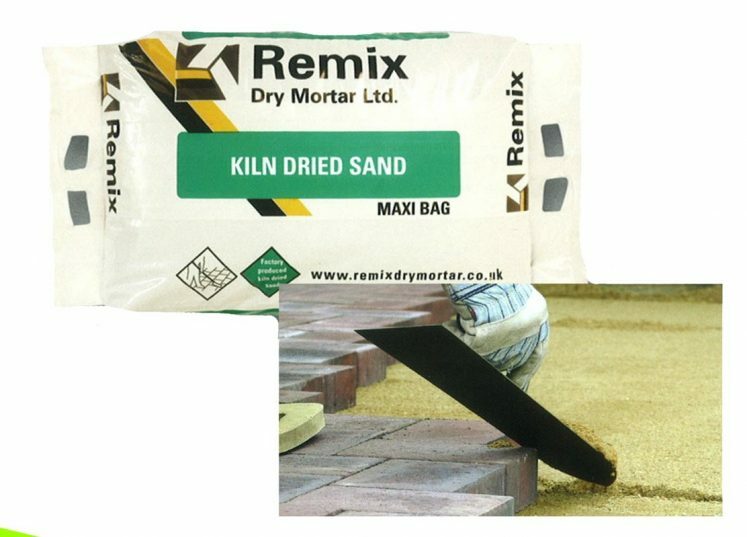 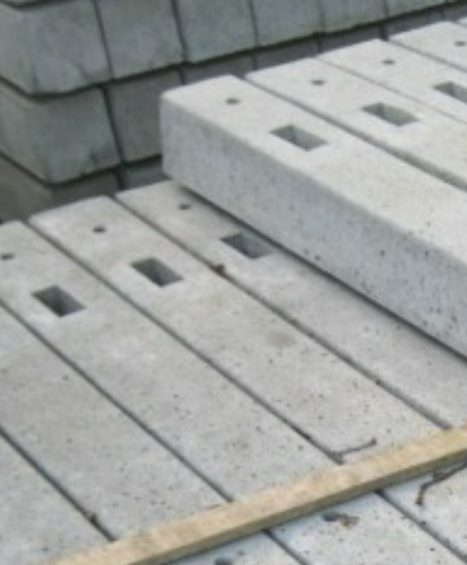 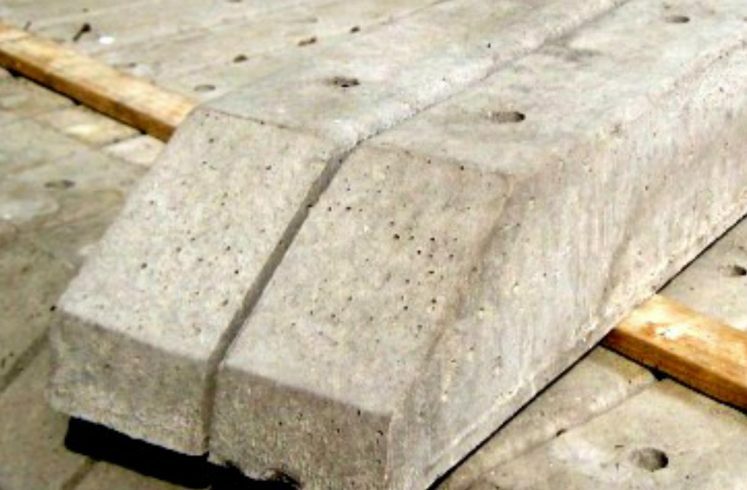 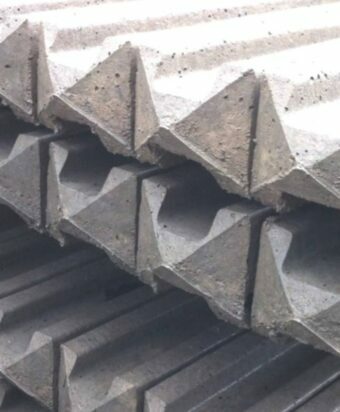 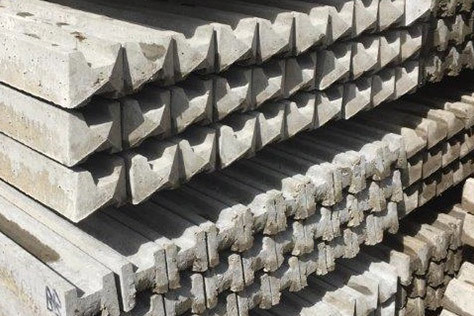 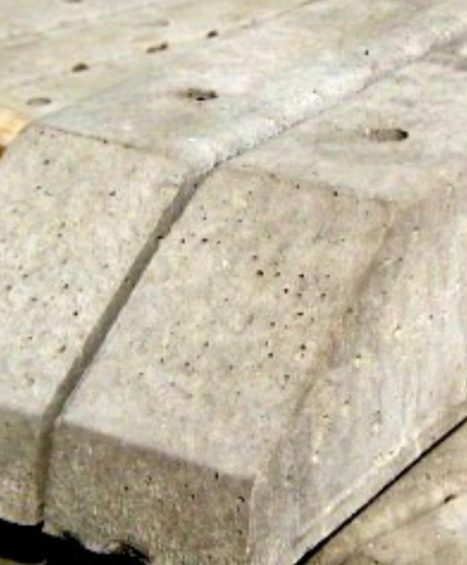 All of our range of concrete products are constructed from hard wearing material designed to be either a base or separator for your wooden fencing panels. 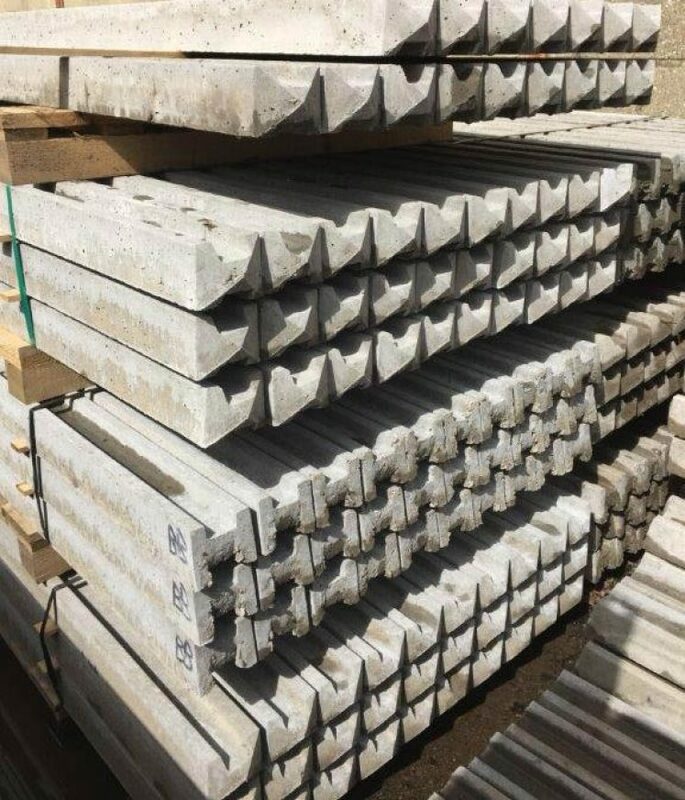 Our range includes Concrete Morticed Posts, Concrete Spur and Concrete Slotted Posts which are all designed to provide additional structure and stability to your wooden fencing. 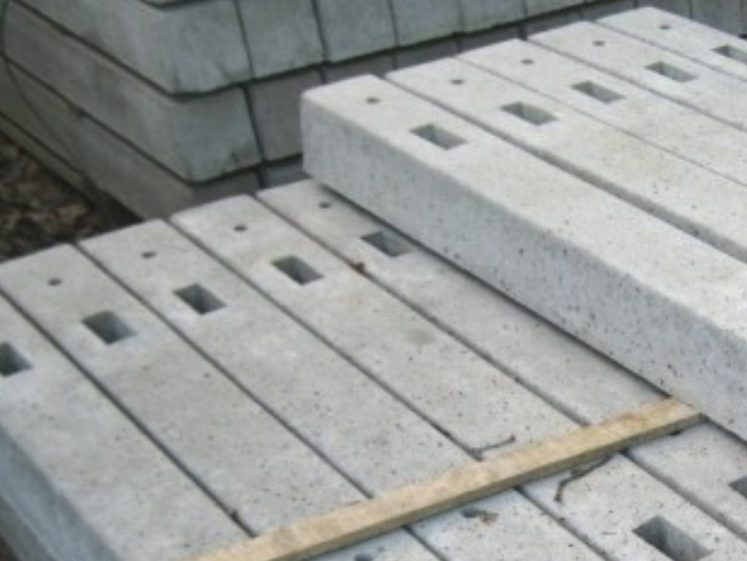 At Four Seasons we pride ourselves on our excellent customer service so if you would like any more information regarding any of our concrete products then please feel free to contact one of our friendly staff members on 01233 820240. Available in sizes 1500mm – 2700mm. 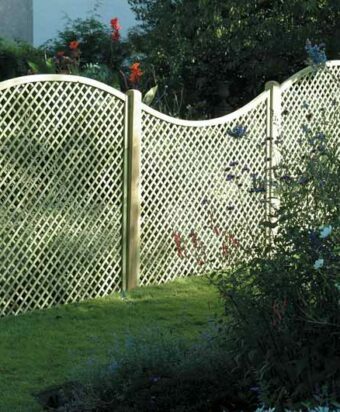 Available in sizes 1800mm – 3000mm. 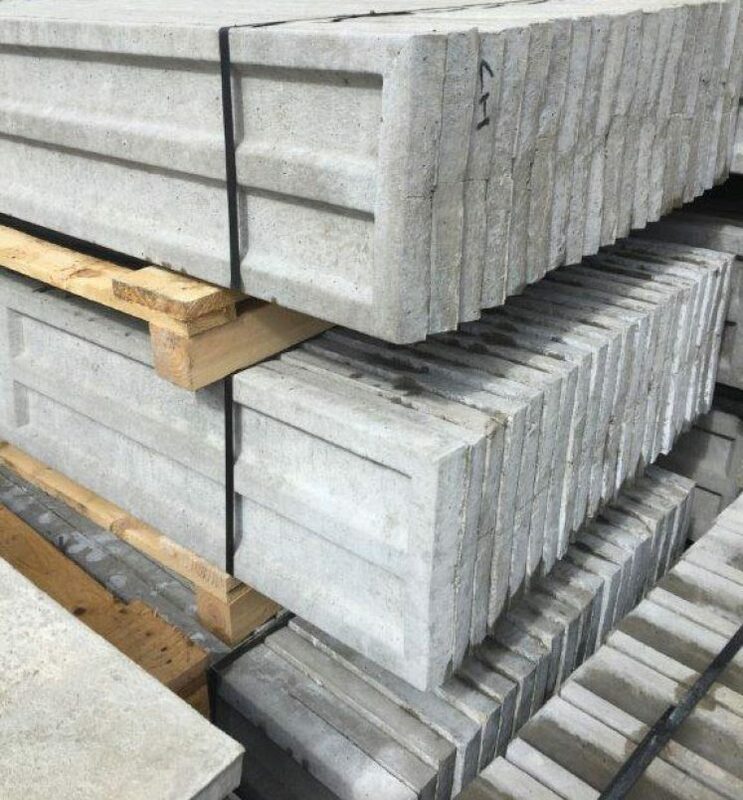 Available in sizes 1550mm – 2700mm. 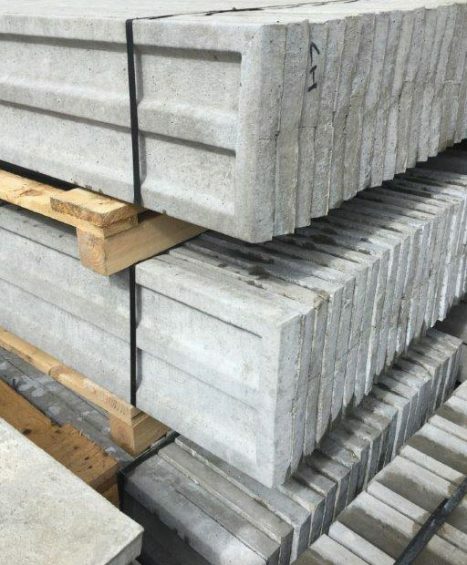 Available in sizes 1065mm – 1215mm. 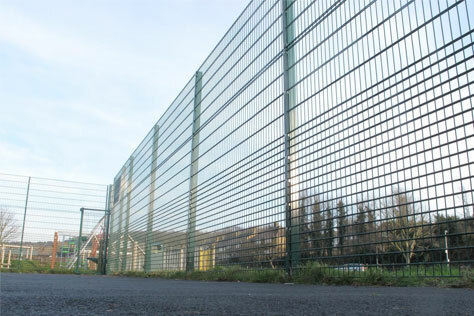 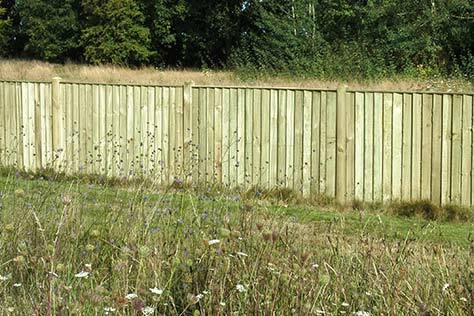 Four Seasons Fencing stocks a wide selection of pressure treated tanalised timer, panels, gates, garden furniture, steel, wire, agricultural, electric and security fencing.